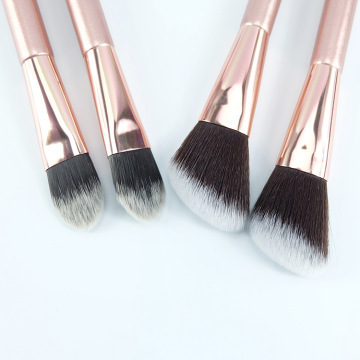 FOB PriceUSD 0.72-0.76/Piece Get Latest Price ModelSP-09 Certification azo dye test and 4.5 grade fastness by SGS, REACH Min.Order2000pcs Brief DescriptionHelping work on your skin with liquid, cream and dry foundation, Latex Free Hydrophlic Sponge Makeup Brushes is suitable for blusher and BB cream. 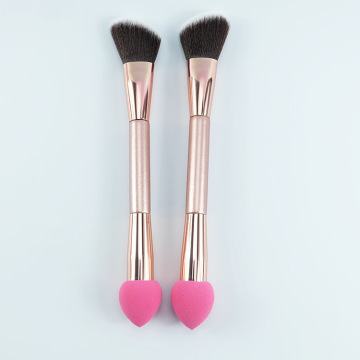 This sponge makeup brush with comfortable handle is designed to easily and evenly apply makeup for flawless results. 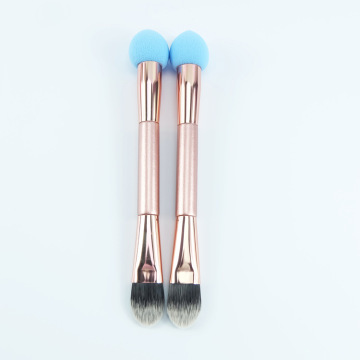 Very easy to clean with soap and warm water, this sponge makeup brush remains hygienic and helps to avoid skin infections. This sponge will help you to blend and apply your makeup without wastefully drinking it up! Latex-free and odourless! Dual usage, both for dry and wet using. Super soft hand feelings, fast makeup. 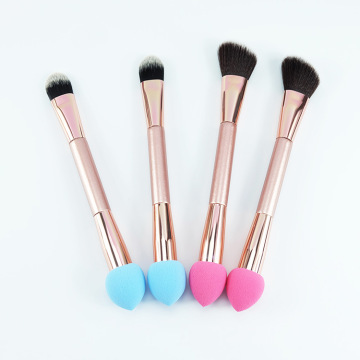 Make up blender sponge, suitable for blusher and BB cream.  This product perfectly works on your skin with liquid, cream and dry foundation,etc.